You may be eligible for a discount of up to 5% on your car insurance if you own a home or condo, even if you insure it elsewhere. There are benefits to bundling. You could save up to 13% on your car insurance when you also purchase your home/condo insurance or other insurance policies from Travelers. Home. It's your safe haven. It's where you raise your family and create memories that last a lifetime. Whether you're buying insurance for your first home or the high-value home of your dreams, Travelers can help you protect this prized possession with homeowners insurance that fits your priorities and your budget. 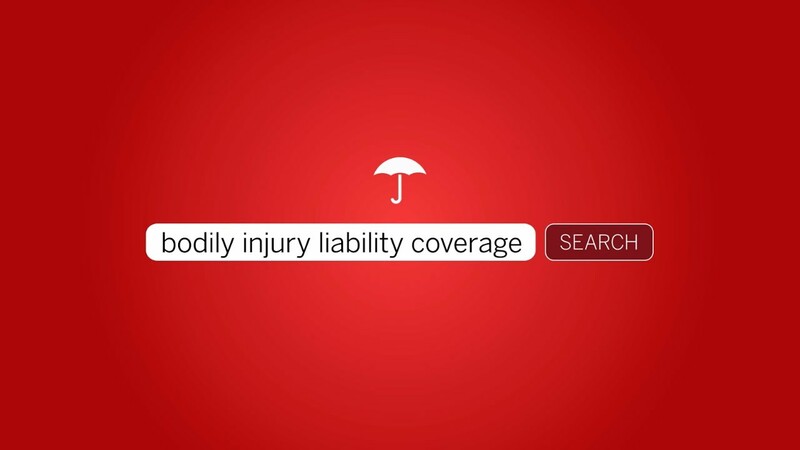 It’s important to choose coverage that fits your needs. 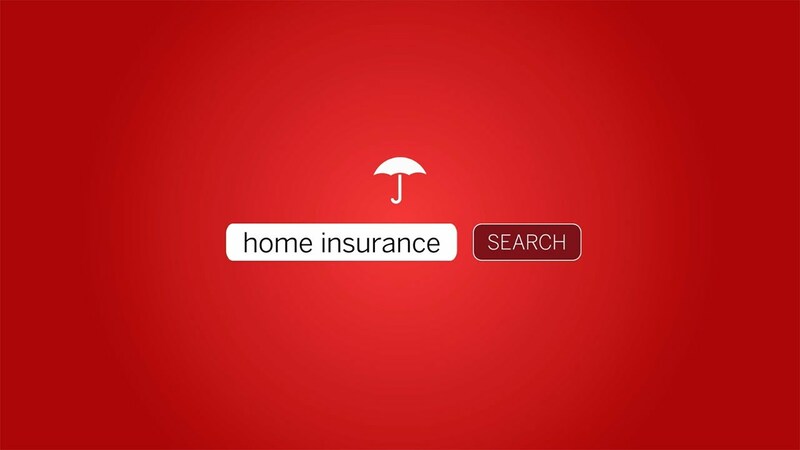 See what’s generally included in a typical homeowners policy and explore other coverages you may want to add. You can save on your home insurance with a multi-policy and loss-free discount. You may also save if your home is equipped with qualified smart home technology, security and fire protective devices. You want insurance to be easy, with a choice of options and prices and someone in your corner giving you smart advice. Our independent agents are small business owners, community advocates, and most importantly, insurance experts. Best of all, independent agents often know you on a personal level, so you know your needs matter and they’re on your side. Call Bassett Insurance Group today at 303-776-7676 for your free Travelers Home & Auto quotes.